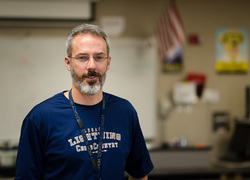 This is my 14th year teaching Science at Legacy. My background is a B.S. degree in Chemistry from Fort Lewis College and a M.S. degree from Utah State University in Organic Chemistry. Before teaching, I was a research chemist for 11 years researching new medicines at Array Biopharma, a pharmaceutical company in Boulder, CO. To see the medicines that I have worked on, click on the links to our articles and patents below. My passions (other than teaching!) are photography, soccer, and traveling with my family. Poster: Hauser, Inc. 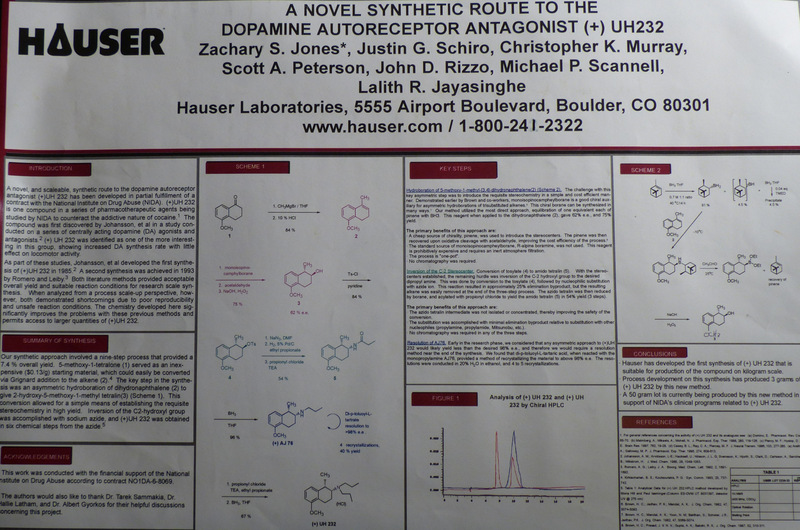 Presented at American Chemical Society National Meeting, 2000. My wife is also a science teacher at Legacy. I have two wonderful daughters.